It’s hard to believe that the popular Elephant & Piggie series of early ready books is turning ten-years-old this year. It seems like only yesterday that this Theodor Seuss Geisel Award winning series made it’s debut. It’s been around for so long that if it were a child, it would be in 3rd grade. In fact, the oldest book in the series is officially older than the series’ target audience. 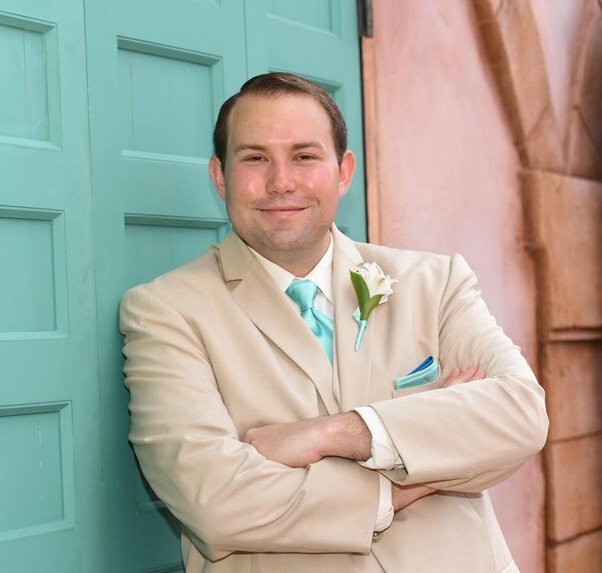 That’s why Disney’s Hyperion book label is giving a new generation of kids a chance to experience five of the twenty-five books in the series through this collection, titled An Elephant & Piggie Biggie! This hardcover collection is biblical in both size and weight, so kids will feel very accomplished for getting through such a large collection of books. The five stories collected here were all published between 2007 and 2015. They are Today I Will Fly!, Watch Me Throw the Ball!, Can I Play Too?, Let’s Go for a Drive!, and I Really Like Slop! 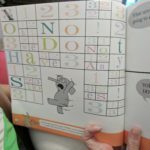 What makes this series so ideal for kids learning how to read is that the text is all in speech bubble form and the author uses lots of action words. In Today I Will Fly!, Piggie decides that she’s going to fly and Elephant Gerald doesn’t believe it’s possible. Through sheer will and determination, Piggie proves that it is in fact possible, even if it doesn’t happen quite the way Gerald pictured it. Watch Me Throw the Ball! finds Piggie bragging about her ball throwing skills and Elephant Gerald unconvinced that she can throw the ball without first practicing. But when the ball ends up behind Piggie’s back, she is convinced that she somehow threw it all the way around the world. In its sequel, Can I Play Too?, Elephant and Piggie’s game of catch is interrupted by a snake who feels he can play catch with them, despite not having any arms. Let’s Go For a Drive! 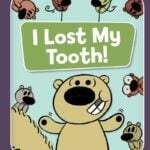 is one of the Geisel award winning titles in the series. Elephant and Piggie are getting ready for their drive by remembering all of the things they need to bring, like a map, sunglasses, and luggage. The only problem is that neither of them have a car, which they don’t remember until its time to load up. My favorite book in the collection is called I Really Like Slop! Piggie has made a pot of her favorite slop and Elephant thinks it looks and smells disgusting. She is finally able to get him to try her “old shoe” flavored slop (the secret ingredient is old shoes). While Elephant doesn’t end up liking it, he is at least glad he tried something new. 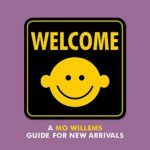 Author Mo Willems has a unique and funny brand of humor that kids will go nuts over! 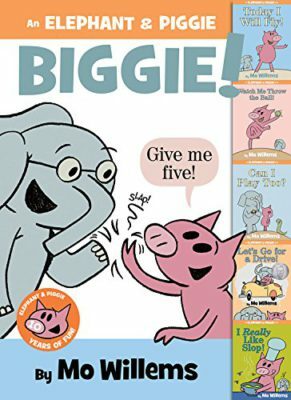 The five books found in An Elephant & Piggie Biggie! provide a fun introduction to these characters and I guarantee you that your kids will want to explore the twenty other books in the series as a follow up. There’s no better way to get your kids interested in reading than with Elephant and Piggie. It also appears to be a hot seller, as it’s currently number 1 on Amazon’s list of Children’s Pig Books (I’m not making that up, that’s a real category).